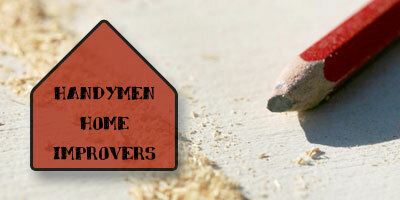 CONTRACTORFIND.co.za™ is proud to showcase only the best, registered and certified Handymen in Port Elizabeth. Need qualified Handymen for the job? CONTRACTORFIND.co.za™ is the place to find them! All the listed Handymen below have been screened and certified, ensuring that their service and quality is the best in Port Elizabeth. 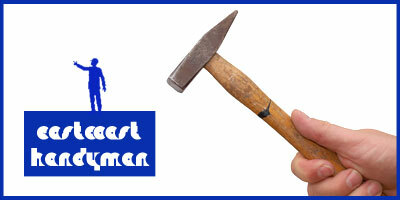 Find the top Handymen in Port Elizabeth now. Call us now for fast and reliable solutions to your everyday home improvement problems. There`s no need to put your back out trying to hang that picture - call us today and let us tend to your DIY needs! We will find a solution to any of your home maintenance problems. 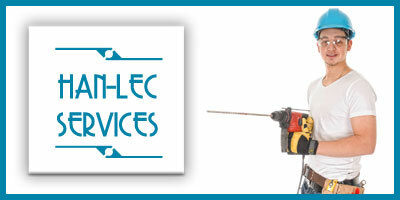 We`re quick, reliable, and professional. 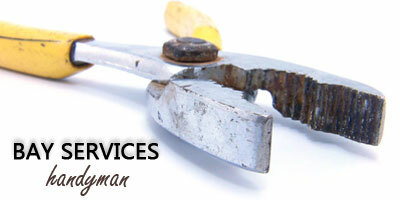 We provide an excellent handyman service.